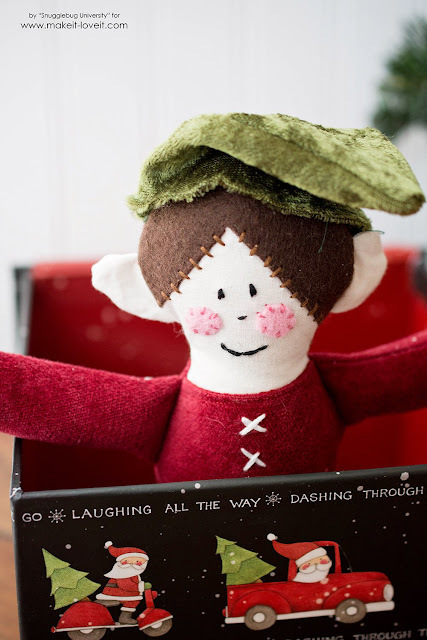 Snugglebug University: Make a Christmas Elf! I hope you all survived Halloween! It's been so busy lately here...and I'm already starting to think a little about Christmas. 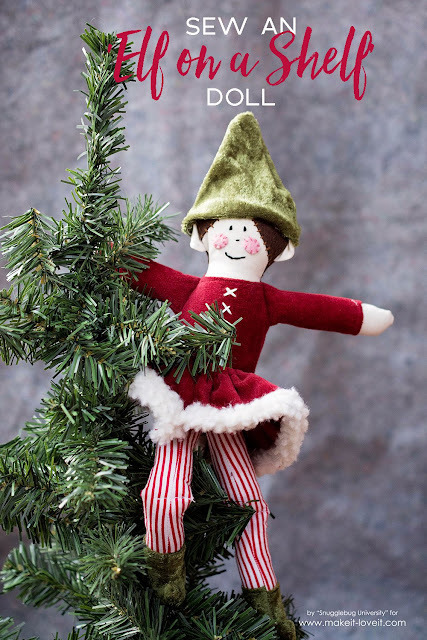 Today I'm actually over on Make It and Love It showing how to make your own Christmas elf! I hope you'll jump on over to hear the whole story...and tutorial!